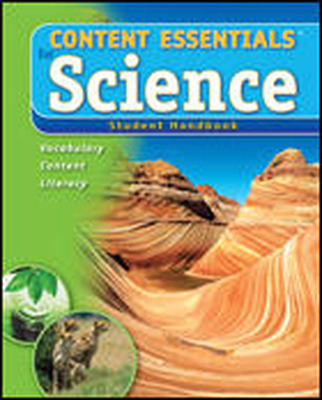 Standards-based science content and targeted instruction of essential reading strategies: together at last! 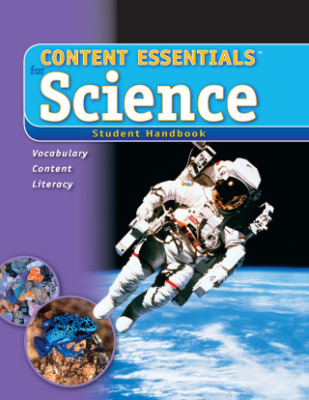 Content Essentials for Science will help students build essential science concepts using concise academic language, graphic organizers, and strong visuals. 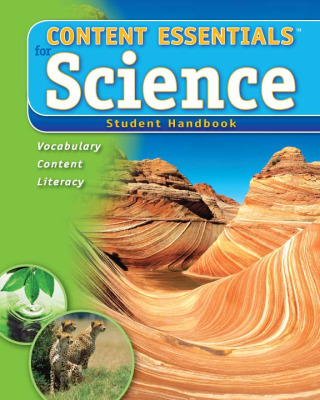 Handbooks develop the key concepts in Earth, Life, and Physical Science. Teachers utilize as needed to make science content more accessible for all students. 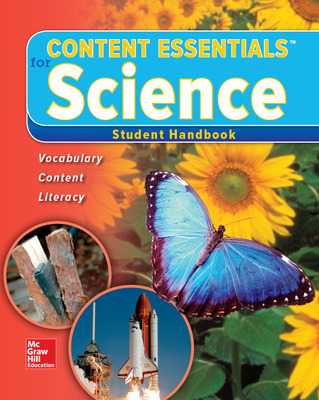 Each Student Handbook and corresponding Teacher Guide is organized in two parts: Science Essentials and Literacy Essentials. Provides clear and concise instructional routines to help teachers deliver content, vocabulary, and nonfiction reading and writing instruction. It includes the Student Handbook pages with wrap-around notes at point-of-use for ease of instruction. Each Student Handbook and corresponding Teacher Guide is organized in two parts: Science Essentials and Literacy Essentials. 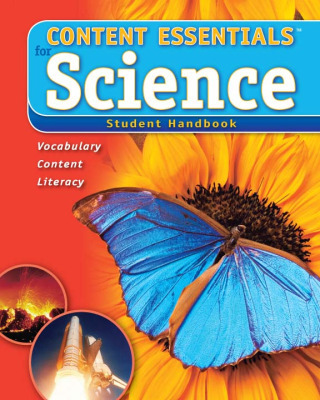 Part 1: Science Essentials, helps students learn about science ideas and the academic vocabulary used to talk about them. Part 2: Literacy Essentials, teach students how to read and comprehend content-area text. 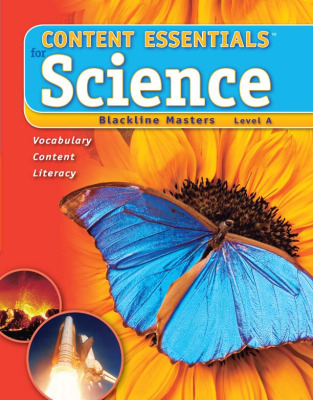 Offers additional support on critical science vocabulary and concepts. Also reinforces important reading and writing skills. Used to model comprehension and language strategies. Every lesson includes an electronic version of the Student Handbook, along with video and multimedia to support content and literacy instruction.